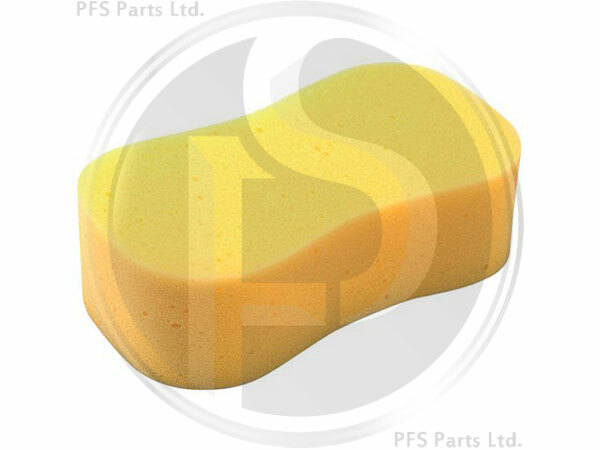 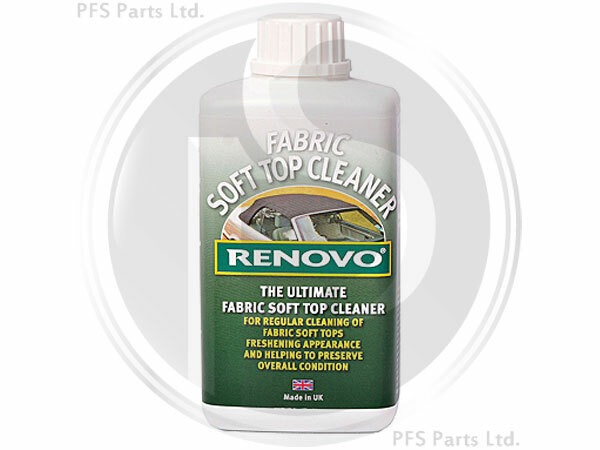 Removes grime and ingrained dirt without impairing the appearance of the fabric. 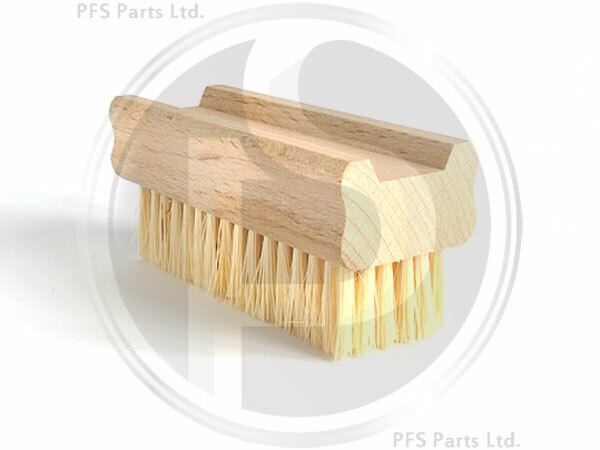 Cleans, re-colour and re-conditions like new! 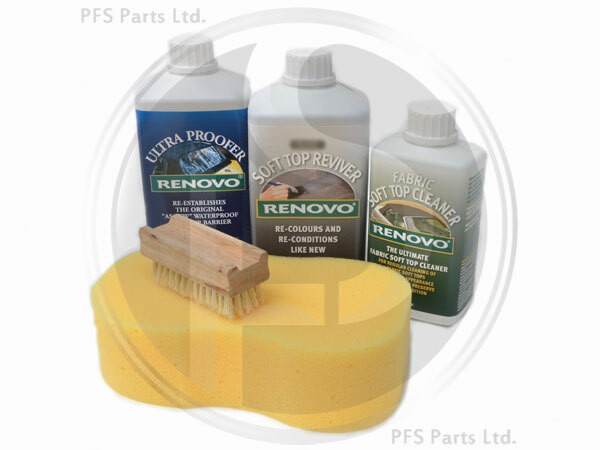 Helps prevent the harmful penetration of road grime, salt, leaf gum and bird dirt. 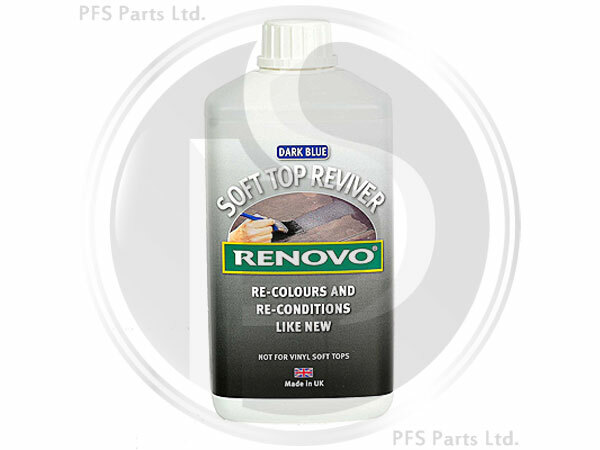 Keeps re-colour provided by Soft top reviver even longer. 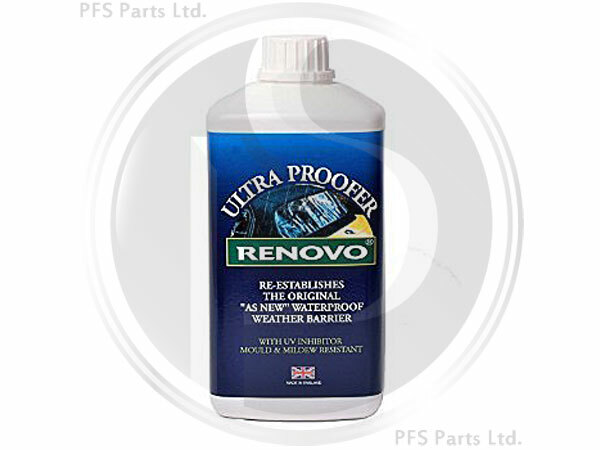 Now with UV inhibitor - mould and mildew resistant.